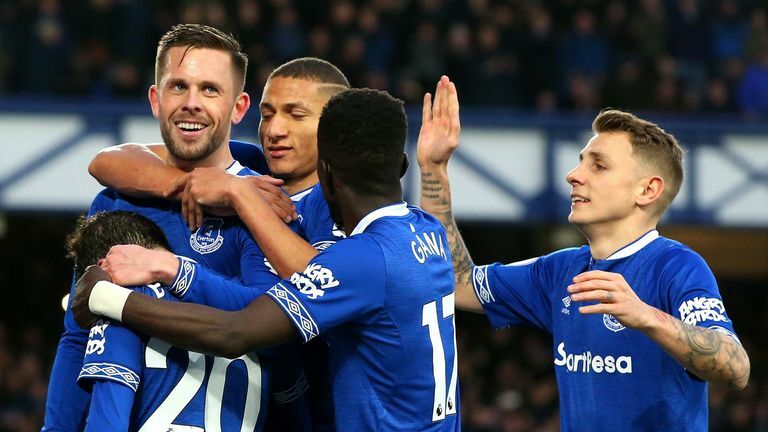 Everton ended a two-month wait for a home league win as a spirited second-half display secured a 2-0 victory that dented Chelsea's top-four hopes at Goodison Park. 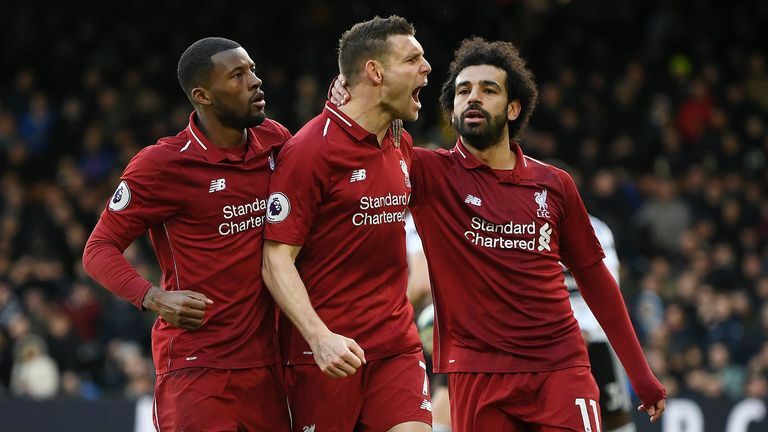 James Milner's late penalty moved Liverpool back to the top of the Premier League with a nervy 2-1 win at Fulham on Super Sunday. 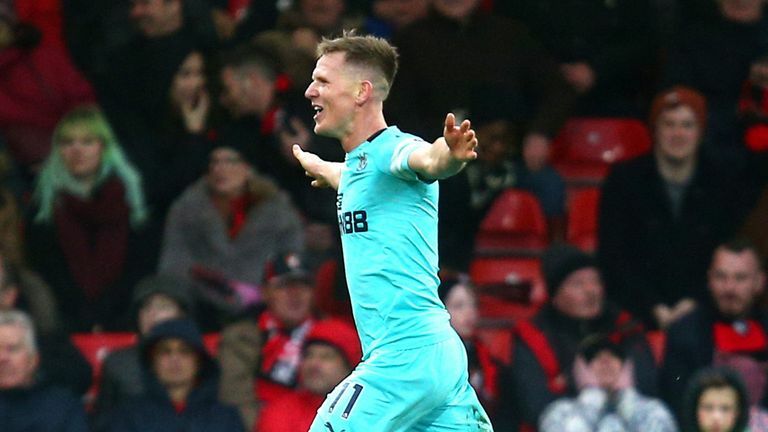 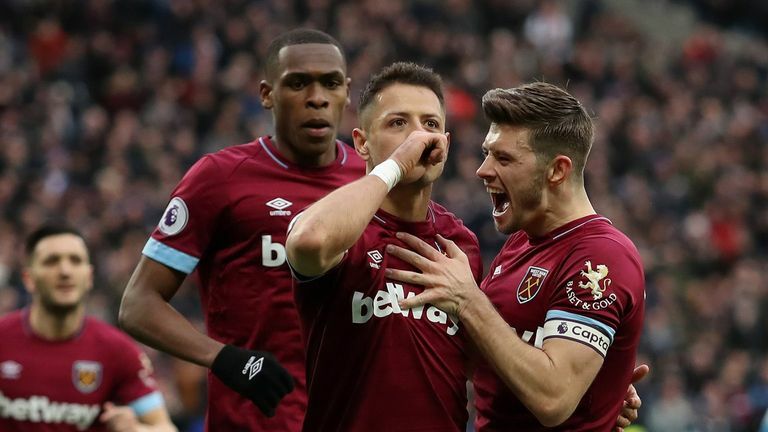 Matt Ritchie scored a dramatic late equaliser against his old club as Newcastle drew 2-2 with Bournemouth at the Vitality Stadium in the Premier League on Saturday. 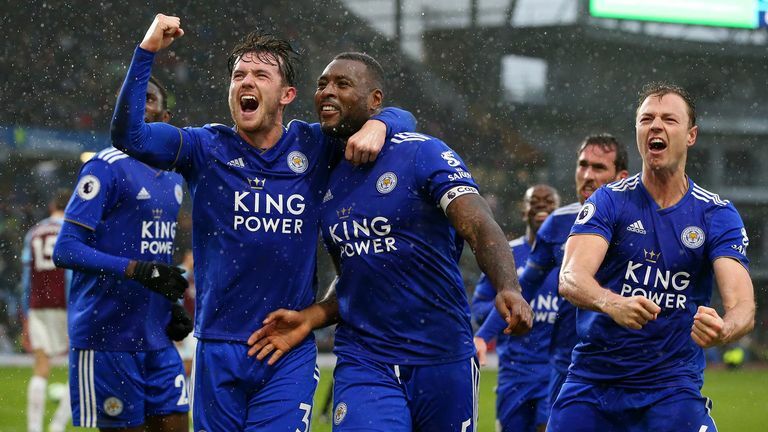 Wes Morgan's 90th-minute header secured 10-man Leicester City a 2-1 win to add to Burnley's Premier League relegation fears at Turf Moor.